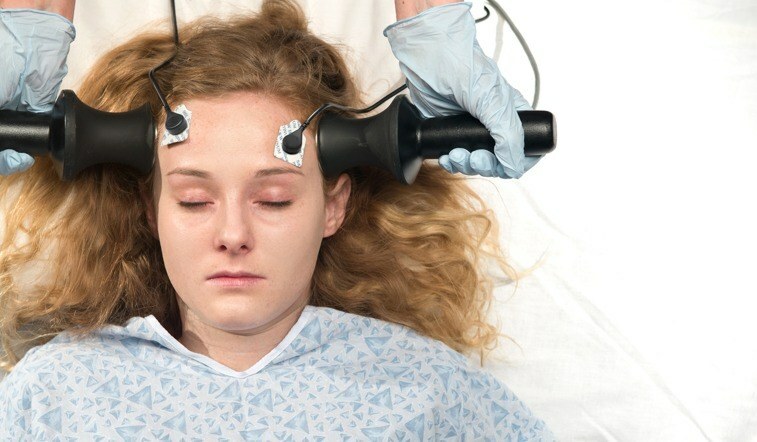 The Food and Drug Administration (FDA) has allowed the electroshock therapy (ECT) device to remain on the market without requiring clinical studies proving safety and efficacy, and is considering the American Psychiatric Association’s written proposal to expand ECT’s use on the general public, including on children. According to the FDA’s mission statement, the FDA “is responsible for protecting the public health by ensuring the safety” and “efficacy” of medical products, including “medical devices” (the ECT device included). Due to the documented risks attributed to ECT, we are calling on the FDA to prohibit its use. ECT seems like an "appropriate tool" for ISIS, same as decapitation but the recipient gets to continue existing in a psychiatric hell. It is Barbarity and Torture at it's worst, waterboarding is a water park ride in comparison. Where is the outrage? Electroshock is so "safe," my aunt requested it to combat her severe depression because she heard it was safer than it used to be. The electroshock gave her an abdominal hernia, which led to surgery, which was botched and led to other problems, and financial problems, ending with her suicide. So don't anyone try to tell me how safe it is. A reading of Robert Whitaker's book "Mad in American" is a shocking experience. The history of modern psychiatry is wrongheaded and sometimes brutal. Electroshock is merely another form of torture. ECT has been largely replaced by psychotropic "medications", all of which have side- and after-effects. The pioneers of orthomolecular treatment discovered in the 1950s that nutritional supplementation could be highly effective. This has been enhanced with the use of certain herbs. Unfortunately, phenothiazines came into use and eclipsed natural treatments. The way our society is progressing(actually regressing) maybe tar and feathering is next? Those who would advocate such assaults upon people, need to be EXECUTED for their evil.